We were recently sent some baby bath products from Infacare for Peanut to try. 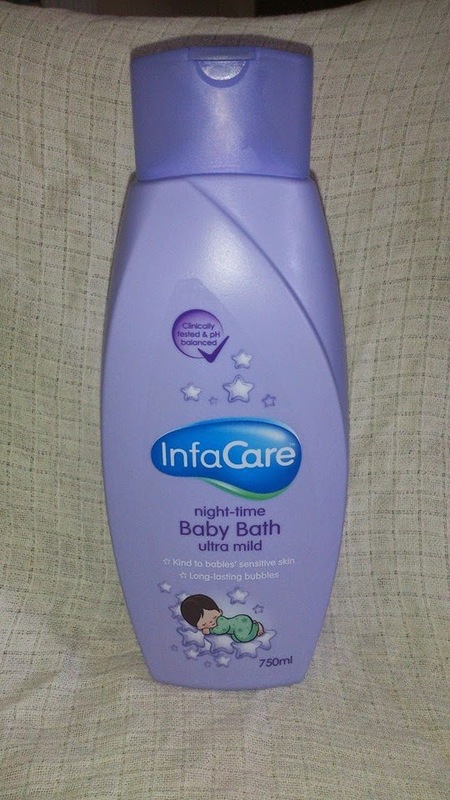 Infacare produce ultra milk, pH balanced baby bath which is specially formulated to care for babies soft, delicate skin. "Recommended by hospital midwives and healthcare professionals alike, our clinically tested products cleanse and protect your child’s skin. Already a family favourite, our ultra-mild Baby Bath is now supplemented by an evening equivalent ­ this the all new InfaCare Night-time Baby Bath. Both formulas are clinically tested and Ph balanced, creating natural levels of Acidity and Alkalinity in skin and hair. 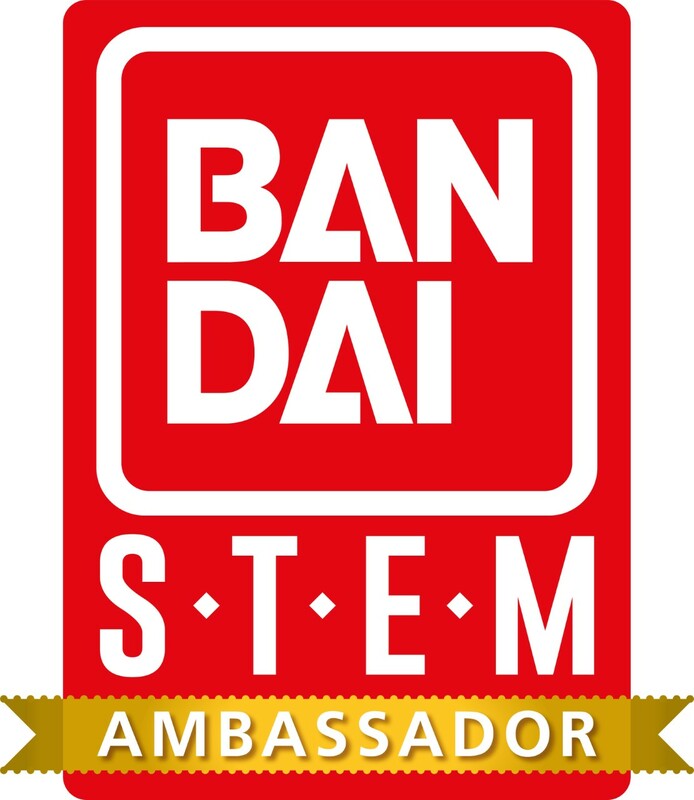 Reassuringly, each is designed to prevent irritation, helping with allergies in the process." Peanut has quite sensitive skin, She has a bit of eczema which runs in the family as James had it too when was a baby and still gets a few flare ups of it now. For that reason we tend to avoid anything perfumed in the bath as it can make the eczema flare up. Unfortunately this usually means no bubbles which James hates as he loves playing with the bubbles in the bath. Both products left both James and Evelyns skin feeling soft and smooth and neither of them had any flare ups of eczema or dry skin after. We have been using the baby bath for over a week now and there have been no issues with using it on their skin. 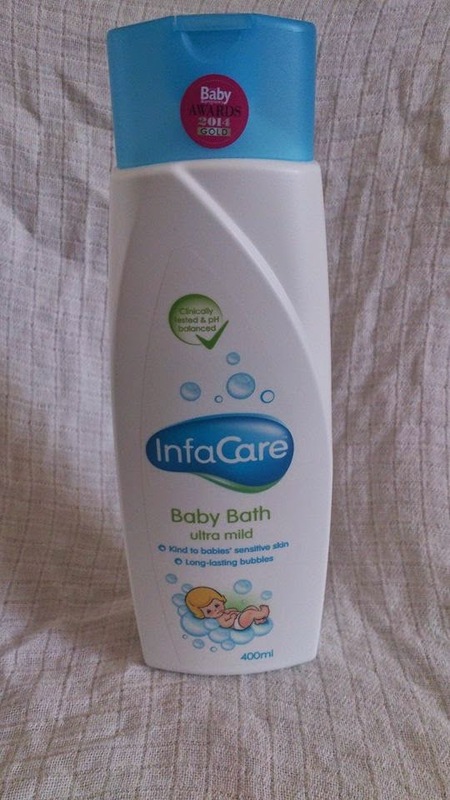 Infacare baby bath gets a big thumbs up from us as it means that James can have a nice bubbly bath and not worry about it affecting his skin and the night-time baby bath seems to really relax Evelyn and get her ready for bed! I would really recommend giving Infacare a go my 2 little water babies love it! Infacare products are really good. I remember using them on my son when he was little. 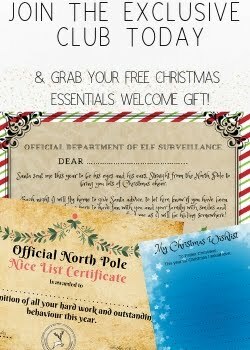 It's great that they are suitable for sensitive skin too.